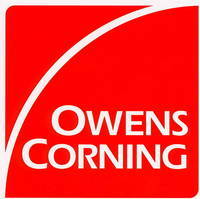 "Very professional,and infomative,about the whole process..."
Discover the benefits of hiring an Owens Corning Roofing Platinum Preferred Contractor. OC Roofing Systems specializes in improving your home's safety and curb appeal through our professional roof repair and replacement and siding services. 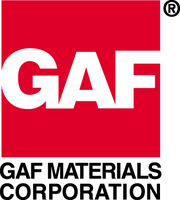 With the help of an exceptional staff and hands-on owner participation, we are bringing back the meaning of "value" to Greater Gainesville. By offering excellent product and service warranties, using well-known and trusted national brands, and performing certified installations, we strive for our customers' complete satisfaction. You can rest assured that your biggest investment is in good hands when you work with OC Roofing Systems. 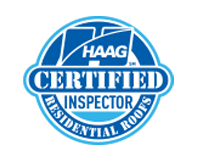 We are licensed, bonded and insured, and all of our roof inspectors are HAAG Certified. We have done quality work in many prominent neighborhoods throughout Georgia – chances are you've even seen one of our trucks around! 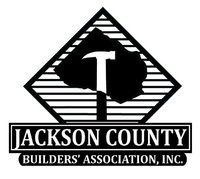 To talk to a past customer or see our superior craftsmanship at a local address near you, please give us a call or schedule a free estimate online! We serve customers in Gainesville, Jefferson, Winder and areas nearby, and we can't wait to get started on your roof. Heavy rain, high winds, and hail all have the potential to cause major damage to your roof. If you've seen missing or broken shingles, roof leaks, or any other signs of roof problems, calling in the experts at OC Roofing Systems right away is the best course of action. If we arrive in time, we can provide the roof repairs necessary to keep your home safe. Or, if the damage is too severe, we can talk about replacing your roof altogether. Either way, you'll save more money in the long run by acting quickly! Along with our roofing services, we also offer a variety of siding and gutter types for added home exterior durability and curb appeal. Siding can completely transform your home and is easily customized. And our gutters are available in different materials and styles to best suit your home. Your OC Roofing Systems representative can help you make the right decisions for all of your siding and gutter needs! Choosing the best company for any job can seem overwhelming – especially when it comes to something as important as your roof. OC Roofing Systems has the experienced crews and the high-quality products you deserve for your home improvement project. Our satisfied customers can easily attest to the value of our roof repair services! Ready to get started? Call us at 1-844-385-9356 or contact us online to schedule a free estimate! We serve home and business owners in Jefferson, Gainesville, Winder, Braselton, Flowery Branch, Auburn, Hoschton, Commerce, Statham, Bethlehem, and throughout the nearby areas.